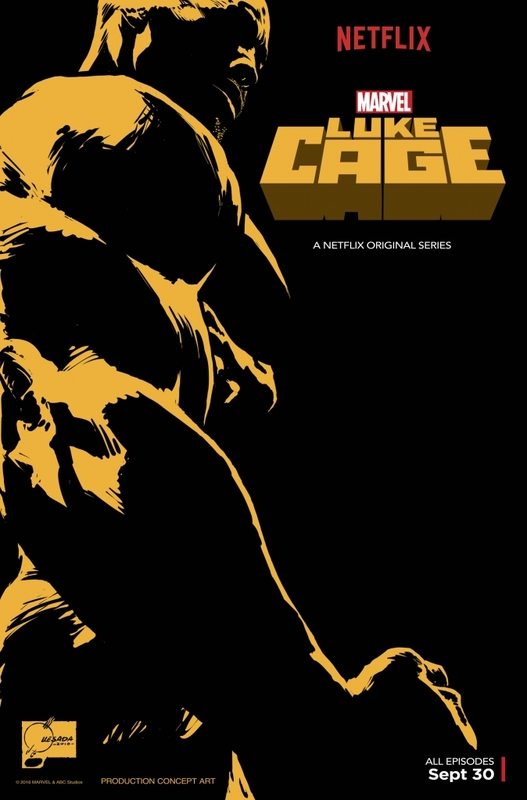 This Luke Cage San Diego Comic-Con poster will be distributed at the Marvel booth. The poster features artwork from Marvel Entertainment Chief Creative Officer Joe Quesada. All episodes will be available on Netflix September 30, 2016.